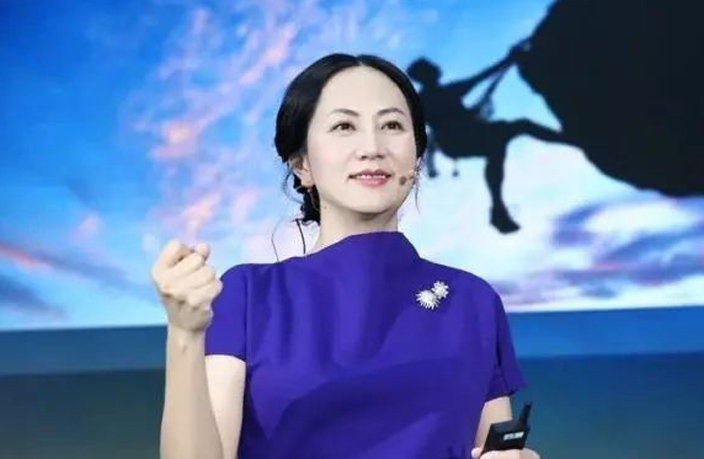 Huawei CFO Meng Wanzhou was granted bail on Tuesday morning after being held in Canadian custody for 10 days. Tensions had been growing rapidly between Canada and China, as China warned of “grave consequences” if Meng was not released immediately. Meng’s bail was posted for over USD7 million, and she will now stay at one of her Vancouver homes while awaiting possible extradition over fraud charges, according to the Sydney Morning Herald. Justice Ehrcke agreed to grant Meng bail after four of her friends and former co-workers helped her husband pledge USD7.5 million (CAD10 million) in cash and home equity. This came one day after the judge raised concerns that a bail of CAD15 million would do little to persuade her from leaving the country. The Washington Post reported a former Canadian diplomat and current think tank employee was detained in China shortly before Meng’s release. Michael Kovrig, North East Asia senior adviser of International Crisis Group, was working in Beijing at the time of his disappearance. His employer said in a statement, “We are doing everything possible to secure additional information on Michael’s whereabouts as well as his prompt and safe release.” It has not been made clear whether Kovrig’s detainment has anything to do with Meng’s arrest. In an interview with Reuters on Tuesday, President Trump told journalists he would intervene in the case against Huawei CFO Meng Wanzhou if it would result in a trade deal with China. “If I think it’s good for the country, if I think it’s good for what will be certainly the largest trade deal ever made – which is a very important thing – what’s good for national security – I would certainly intervene if I thought it was necessary,” Trump said in the interview. Update (9.44am CST): This article has been edited to reflect the bail was set at USD7.5 million (CAD10 million) instead of USD10.4 million as originally reported. The article has also been edited to include President Trump's most recent remarks on Meng's case and how it can play into a potential trade deal with China. Is China softening its stance on Facebook? Or are we just getting our hopes up?